Our recent paper published in Bird Conservation International is the first attempt to estimate the size of the Polish breeding population of the highly vulnerable farmland raptor: the Montagu’s Harrier. By combining multiple sources of data we estimated the Polish Montagu’s Harrier population at almost 3,400 breeding pairs, thus constituting 20% of the European Union population. Furthermore, we showed that public-gathered data obtained by volunteer-based citizen-science projects offer great potential for regular surveys to obtain large-scale estimates of population size. The paper is part of Natalia’s PhD thesis. Congratulations! Królikowska N., Krupiński D., Kuczyński L. 2018. 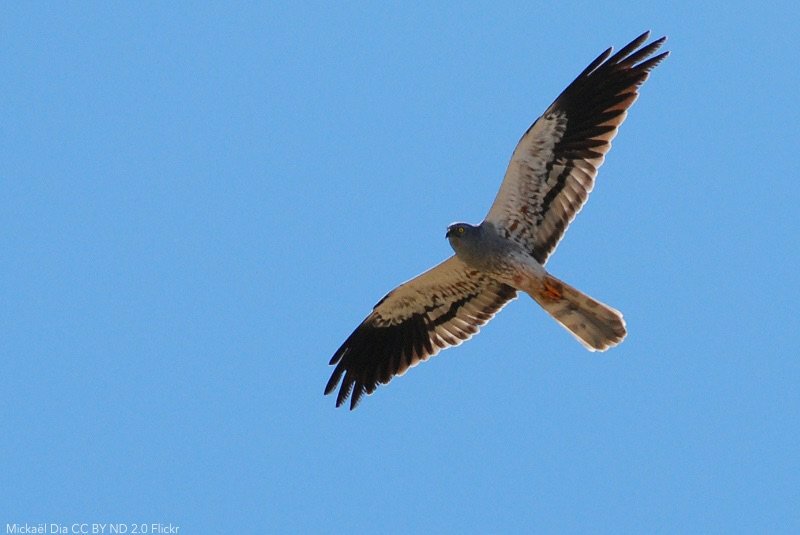 Combining data from multiple sources to design a raptor census – the first national survey of the Montagu’s Harrier Circus pygargus in Poland. Bird Conservation International, 28(3): 350-362.